THE Woking charity that helps people with learning difficulties and autism achieve their full potential has launched the first fundraising event of its 30th anniversary celebrations. Four groups have signed up to take on LinkAble’s Accumulator Challenge, each aiming to multiply £50 on behalf of the organisation. They have 50 days to make as much money as possible with this initial investment through creative, original and entrepreneurial activities. The only criteria are that their initiatives must be ethical, safe and legal. The groups that have taken up the challenge are from Freedom Leisure Woking, the Galliford Try construction company, Nuffield Health Woking Hospital and Woking College. Their members got a chance to meet each other and eye up the competition at charity’s headquarters in The Link, Board School Road, Woking, last week. They also met some of our service users from LinkAble’s We Can Do Anything daytime service, who were delighted to chat about the support they receive. 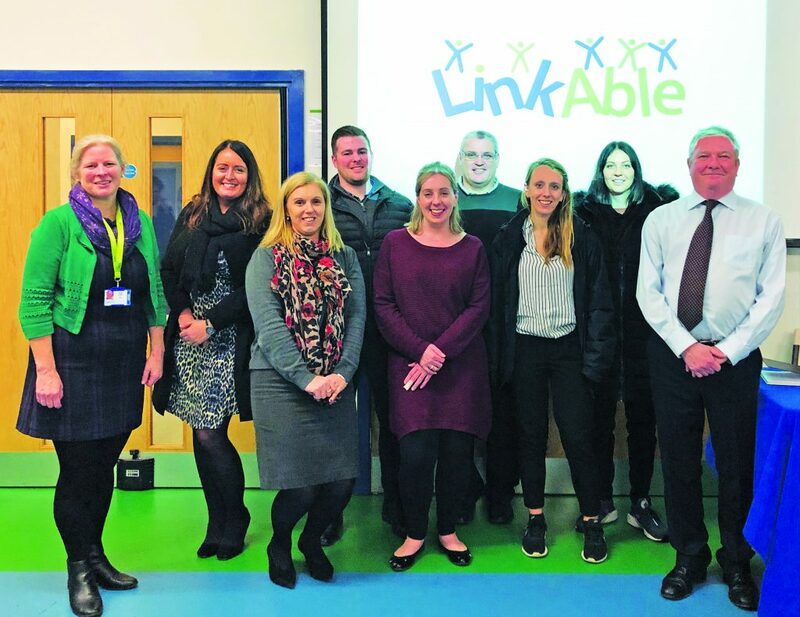 LinkAble’s premises and events manager, Kathryn Richards, commented: “Money raised by the challenge will help us continue to run fun and stimulating activities for children and adults with learning disabilities. The groups have been asked to use the #LAAccumulator when posting reports on Twitter and updates will be posted on LinkAble’s Facebook page and Twitter feed. The Accumulator Challenge ends on Thursday 14 March and the winners will be announced on Thursday 21 March. There will be small prizes for the most money raised and the funniest photo of contestants, which will be judged by LinkAble staff and service users.